The group was built by external expansion operations. In practice, each subsidiary has a different ERP system and had different purchasing processes supported by a large number of Excel sheets. The adoption of Buymanager was included from the start in a long-term perspective for all the group subsidiaries, as well as world-wide. The integration of Buymanager started with the implementation of the Quotation and RFQ modules for coding customer references in order to prepare sales quotes. From the integration of customers’ Excel classifications to the final report for the sales department. The RFQ module allows requests for prices to be sent to the suppliers as well as consolidating their offers, also making it possible to formalize and implement the suppliers’ purchasing strategy. An automatic synchronization of the Buymanager database was set up with Mapics, Movex, SAP and Baan ERPs. In this way, users have access to all the ERPs prices in addition to those obtained by the RFQ process. In September 2014, the NEGO module was deployed to support the annual negotiations conducted by the group. 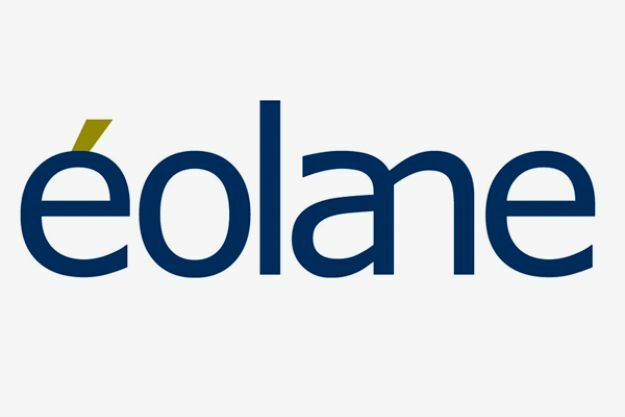 The Eolane group has Pertilience customer support for user training, performing adaptations and customizations. The solution is deployed in 6 subsidiaries, 3 others are in preparation. The RFQ process provides significant time savings in the consultation with suppliers and the consolidation of offers. Access to all prices viewed by various subsidiaries as well as those from the ERPs. The database is also accessible by R&D teams. The NEGO module is an additional negotiating lever for buyers through its interface with all relevant data, alerts and indicators; representing a solid database to start negotiations.